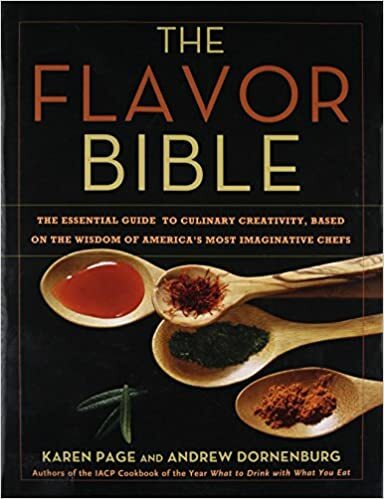 The latest edition of this wonderful guide to great food was just released and is available on Amazon.com. 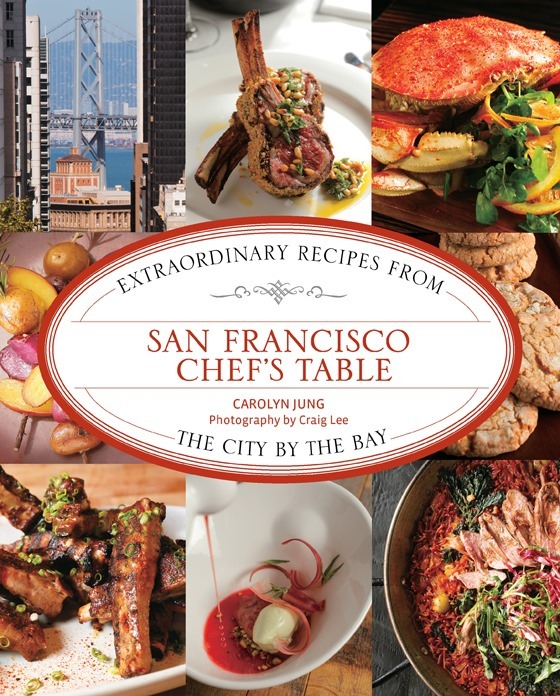 The directly lists favorite restaurants of more than 600 chefs world wide. The Food Lovers’ Guide to Virginia: The Best Restaurants, Markets & Local Culinary Offerings is the latest release in the excellent Food Lovers’ Series. 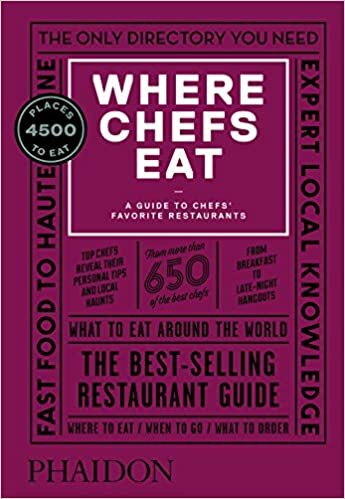 This nearly 300 page guide identifies top restaurants, foodie favorites, post-midnight munching, culinary classes, specialty stores and markets in regions across the Commonwealth. Virginia foodies know we are blessed with an abundance of high quality farm to table restaurants, but finding them can be a challenge. This guide will help you find new restaurants and explore new cuisines. The authors, Lorraine Eaton the Staff Epicure and Jim Haag the features editor at the Virginian-Pilot, are perfect for the job. Eaton is an award winning food writer and author. The book will not be released before Christmas but you can pre-order it now on Amazon.com.